ESPN.com reported an amazing story last week about Pittsburgh Panther basketball coach, Jamie Dixon, and the efforts he made to aid car accident victims that flipped their car on an interstate. Dixon said he was driving home from a practice and film session when he saw the car strike a wall and roll over on Interstate 279 in Pittsburgh. He described the incident on Monday after speaking with police investigating the crash. “I was driving home around 9:30 or 10 p.m. from the office after we practiced and watched film when I saw a car in front of me going in the fast lane and then veer to the right and hit the wall,” Dixon said of the crash. “It flipped a few times. There weren’t a lot of people on the road. I pulled over and ran to the car. There was smoke coming out, which I was later told by the firemen … was from the air bags being deployed,” Dixon said. Officials said Dixon injured his hands while assisting the occupants, and in video footage seen on WPXI.com, he is seen being treated in an ambulance. He explained Monday that he cut his hands on the shattered windshield glass while trying to help the occupants out of the wreckage. “A woman was trying to get out and was kicking at the windshield. I grabbed her by the feet and pulled her out. That’s when I cut my hands since the windshield was already broken,” Dixon said. This is a truly remarkable story and testament that Jamie Dixon is not only an excellent basketball coach but a brave and selfless human being. If you or someone you know has been involved in a Chicago car accident or Chicago truck accident , then call Chicago personal injury attorney , Aaron Bryant, for a free consutlation on your case or go to the firm website at www.blgchicago.com. The Chicago Tribune reported over the weekend that Eastern Illinois University offensive line coach, Jeff Hoover, died from injuries suffered from a one-car accident. The accident occurred when Hoover, along with his family and EIU strength coach Eric Cash and his family, were returning from Carbondale, Ill., where Eastern Illinois had lost to Southern Illinois 48-7 in a first-round playoff game. The vehicle they were driving swerved to miss a deer and rolled over. Hoover, 41, just finished his third season as the Panthers’ offensive line coach. He had served previously as an assistant coach at Portland State, Utah State, Henderson State and UC-Davis, his alma mater. Two people were released from the hospital early Sunday morning, while all others involved in the accident were transported to Carle Hospital in Champaign, Ill., for further observation. Hoover began his coaching career as the offensive line coach at UC-Davis in 1991. He coached the offensive and defensive lines for the Sacramento Attack of the Arena Football League in 1992 before spending two seasons at Claremont McKenna College. In addition to his wife, Hoover is survived by two children — his daughter, Lauren, and son, Cole. This is a very sad story as Coach Hoover had two young children. This type of accident is not rare this time of year as this is deer hunting season. It is not unusual to see deer coming and going across public highways and streets, especially at night. It is very important to drive carefully at night as deer can appear out of nowhere. 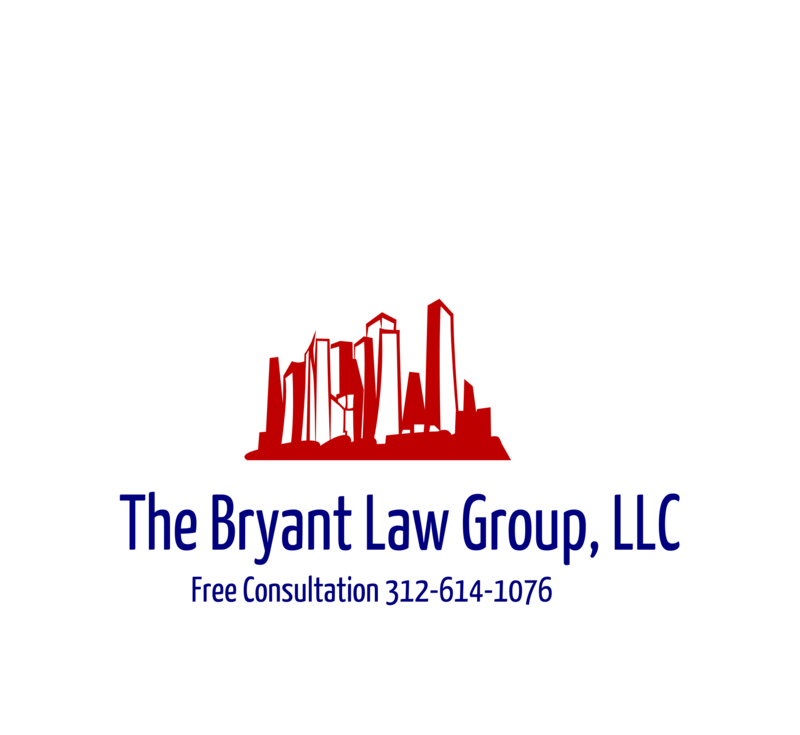 Should you or someone you know has been involved in a car accident or truck accident, then contact attorney Aaron Bryant to discuss your case and for a free consultation at 312-588-3384. ABC News recently reported that there has been new car technology has decreased the severity of car accidents. A report from the Insurance Institute of Highway Safety concluded that new advanced in automobile technology could decrease accidents by as much as one-third. The report reveals that new crash avoidance technology is becoming more effective in protecting passengers in a number of different kinds of crashes, including severe frontal crashes, the most common fatal accident. Equipping vehicles with this technology could result in the prevention or reduced severity of as many as 32 percent of the 5.8 million crashes that occur annually. Each year, there are nearly 700,000 automobile accidents that result in injury. Approximately 148,000, or 21 percent, could be mitigated by these technologies; of the 33,035 fatal accidents annually, as many as 31 percent could be prevented or have an altered outcome, as revealed by this new study. The new crash avoidance technologies range from features that offer the driver a visual or audio alert signaling he or she should take corrective action to avoid an imminent accident, to more active measures that allow the car’s computer to intervene and apply the brakes to prevent a collision. The safety systems include forward collision warning, which alerts a driver to brake more quickly when he or she is closing in on a car ahead; blind spot detection to make drivers aware of vehicles in adjacent lanes; headlights that map to the steering wheel so that they adjust as the car turns; and lane departure warning, which alerts the driver if the vehicle is drifting off of the road unintentionally. Such advanced innovations even take into account driver distraction. To read the entire article about the increase new automobile technology, click here. It will be interesting to see if there continues to be a downward trend in car accidents as the technology continues to improve. If you or someone you know has been involved in a car accident or truck accident, call attorney Aaron Bryant for a free consultation at 312-588-3384.